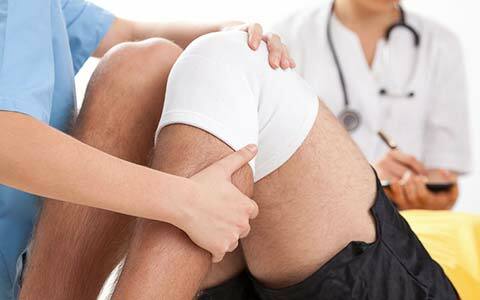 Workman’s Compensation Insurance provides wage replacement and medical benefits if you become injured while performing your employment related duties. In monopolistic states like North Dakota, we provide Stop Gap Insurance to cover additional liability. We have multiple agents to assist you with your personal and commercial needs. Please fill out the form or give us a call 701-852-5246. © Copyright 2019 First Western Insurance. All rights reserved. Web Design by First Scribe.